A resume that goes straight to the point! CV template to download "Persevering"
The Persevering Resume has a creative and eye-catching design, yet it still has great functionality! The use of colors, graphics, and texts make this resume effective in presenting all your qualifications in an easy-to-read format that will surely impress your potential employer. 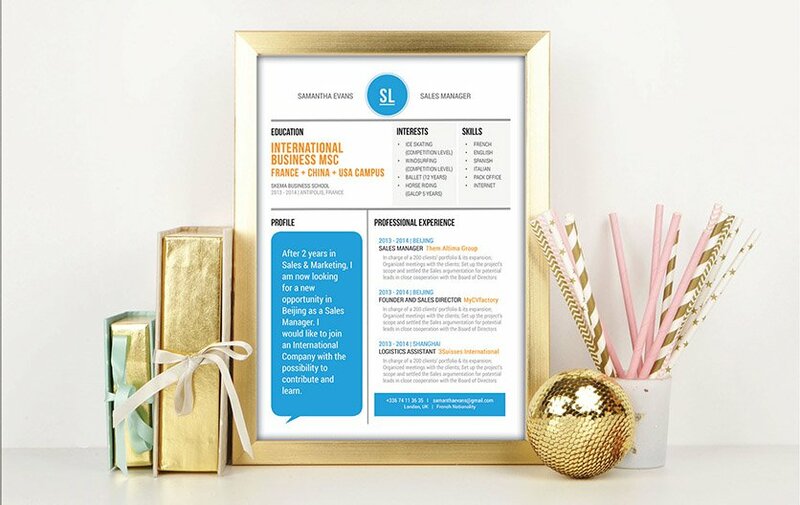 This is one modern resume template that has a design that is good for any type of job out there—and will surely increase your chances of getting that dream job! How can you make a resume more attractive for your potential employer? That's simple—all you need is a clear and concise resume format. A straightforward resume may just be the deciding factor of you getting the job or not! 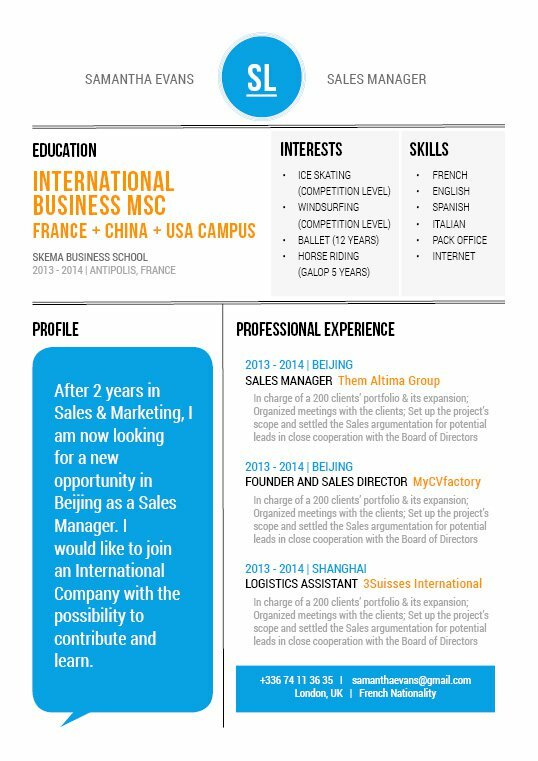 One major aspect of a good resume is how clean its over-all layout and structure is made. To create such a resume, use Seriff or Sans Seriff fonts to give your resume a more professional look, limit your font sizes between 11-12 and use italic and bold font styles to help guide the reader's eyes throughout your resume. The use of bullet points and graphics can help emphasize the key parts of your cover letter. Also, the use of headings and subheadings can help highlight the essential parts of your cover letter and effectively makes it easier to understand.